In this age of social media, we can connect with friends on the other side of the planet in no time at all. Distance is no longer a hindrance, and yet, more people feel detached from society. Amidst the pros and cons of a digital world, brands must learn to adapt and connect in new ways. 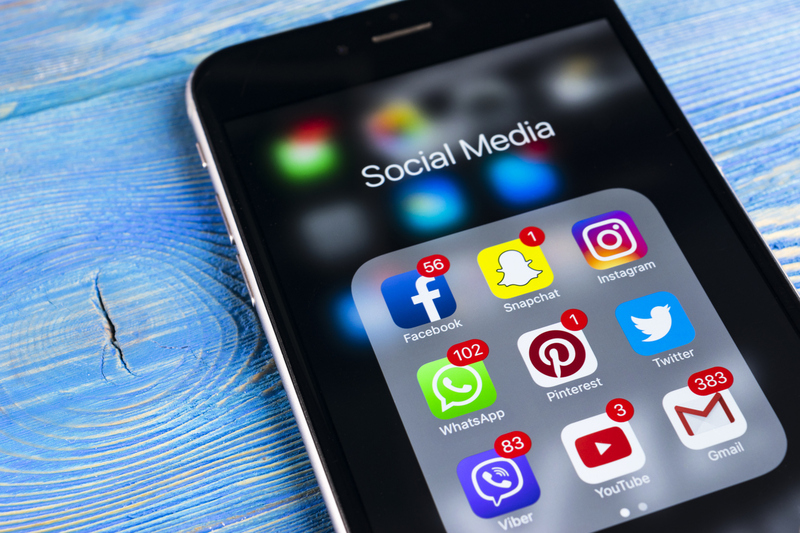 Although face-to-face interactions are less frequent, the social media age brings many new opportunities for brands to be a part of consumers’ lives. However, like parents trying to fit in with their teenagers, brands sometimes struggle to connect. Unfortunately, we can’t help you with any parenting woes today, but we do have a few strategies to help brands genuinely engage with their consumers via social media. In order to reach a consumer, you need to know who the consumer is. Take the time to find out as much as you can about them. What do they like? What do they not like? What are their purchasing behaviors? By knowing more about your consumer, you’ll have a better idea of how to reach them. Also, understand where your consumers are physically and digitally. Pinpointing a consumer’s location provides valuable information such as distance to your business, competitors in their proximity, local hot spots, etc. Find out which platforms your customers engage with most frequently. 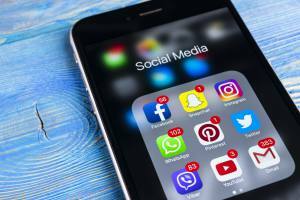 There are many social platforms available: Facebook, Instagram, Twitter and LinkedIn are some of the most commonly used. These platforms are all unique in audience, tone and messaging. Instagram attracts a younger, visual-focused demographic, whereas LinkedIn attracts professionals in various fields. Your consumers will be more receptive to your messaging when it is on the appropriate platform. Once you have a better grasp on who your customer is, it’s all about timing. Keep your content relevant. Posting a Gangnam Style parody might seem funny but is so 2012. Take time to research and stay on top of important topics and trends, particularly those that relate to your brand. By staying relevant, consumers will be more interested in the content you produce. Instead of begging them to pay attention to you, they’ll already be right there and tuned in. Staying relevant also includes optimizing social media posts to go out at the right time. Find out when your target audience is online and post accordingly. This will keep your posts at the top of a consumer’s feed so they will be more likely to notice and engage with you. This may seem like the most obvious strategy, so maybe it’s more of a reminder. Though we’ve all had a day when deadlines are eminent, other projects pop up and social media posts fall to the backburner. However, don’t sacrifice quality simply because you need a post now. Take the time needed to produce quality content that your brand can be proud of. When developing content, consider your intent. A recent Ad Week article suggested a few intents that will help your audience genuinely engage with your brand: in ways that entertain and educate. Entertaining content will capture consumers attention and lead them to engage with your content and even share it with friends. Brainstorm ways your brand can stay true to who you are and entertain the masses. Consumers are also eager to learn. What expertise do you possess? What nuggets of wisdom can you hand out? Create a small dose of knowledge in a how-to video, tutorial or other form, then include a “learn more” call-to-action. Curious consumers will be excited to learn from you. Quality content will draw consumers in and keep them coming back to your brand. Apply these strategies to your brand’s social media and watch your consumer engagement increase. Learn more by talking to an agency content specialist today. Previous PostDoes Facebook Consider Your Brand’s Message of National Importance?